It can be tough to decide where to raise your kids. In a world that feels like it’s moving at the speed of light itself, finding a community that harkens back to the good old days can be tough. Factor in cost of living and home prices and the search becomes downright impossible. 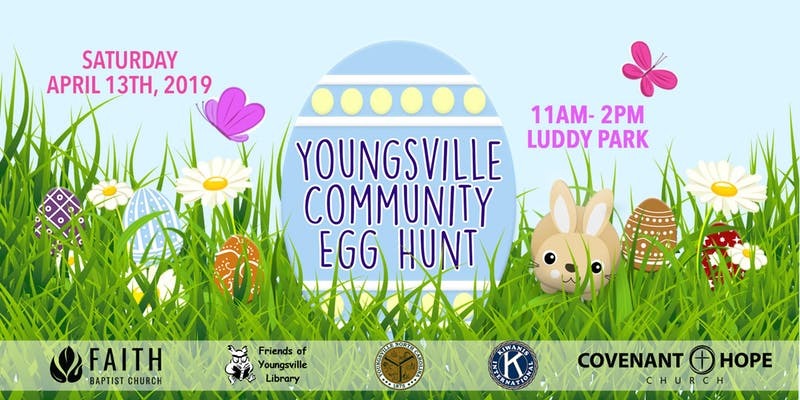 Thankfully, Youngsville has a lot going for it. While it might not have the hustle and bustle of its larger counterparts, Raleigh and Durham, the town makes up for in charm what it lacks in size. 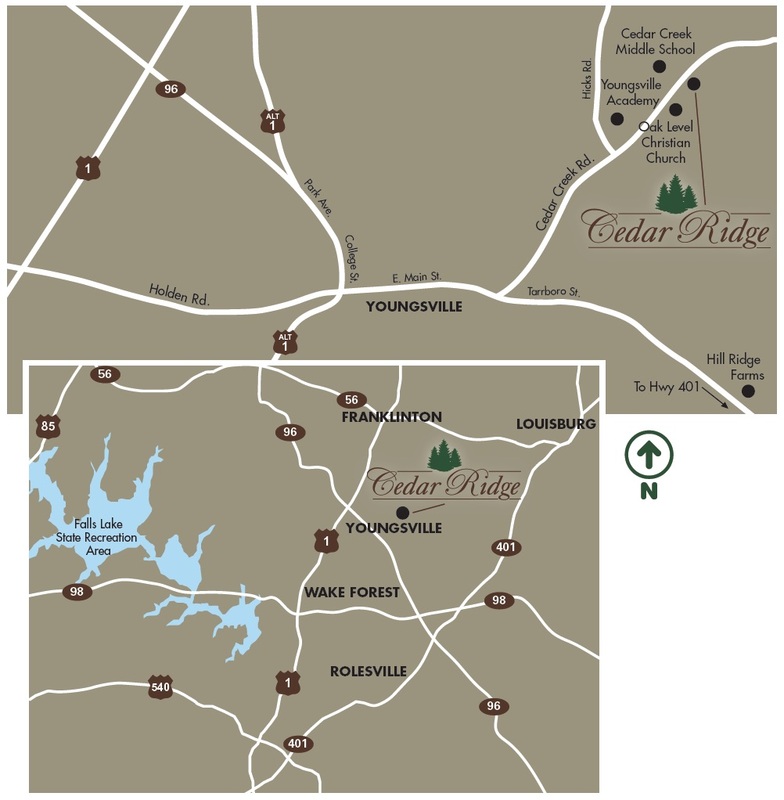 Here’s Why Youngsville is the Perfect Place to Raise Your Family. 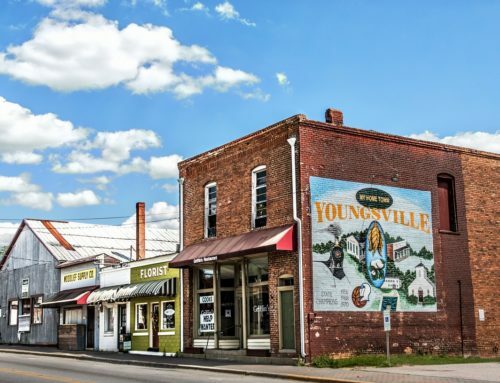 Youngsville has a number of public and private schools that are ranked highly for their test scores, diversity and commitment to student success. Whether you’ve got little ones who are excited to go to school for the first time or older teens who have their eyes on the finish line, you’ll find yourself spoiled with options in Youngsville. Because of the community’s small town vibes, don’t be surprised when your kids make friends for life in the classroom. 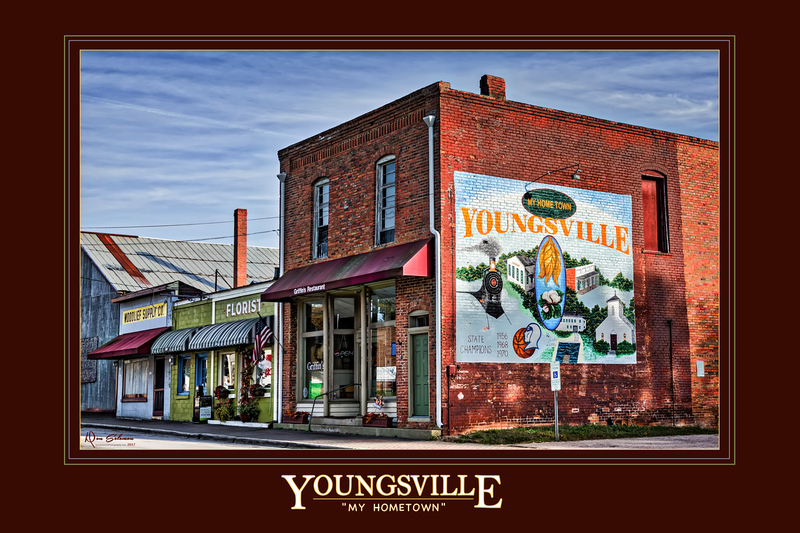 About a quarter of the town’s residents are under the age of 20, giving new meaning to the name Youngsville! 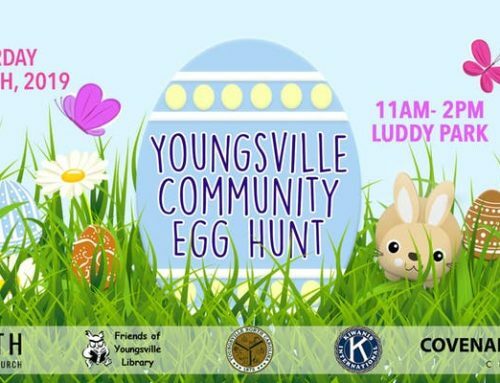 Speaking of small town vibes, Youngsville has a number of community social events designed to bring folks together. 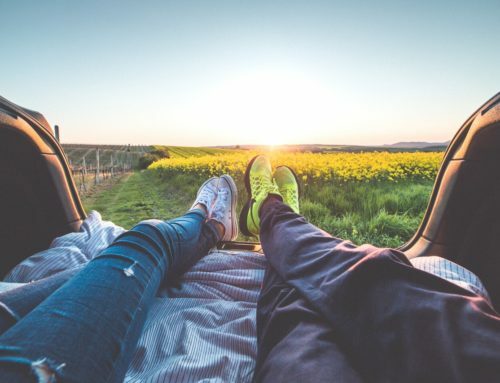 Whether you’re eager to sign your kids up for Little League or simply get back to nature at one of the areas gorgeous parks, you’ll find a sense of serenity and security no matter where you turn. 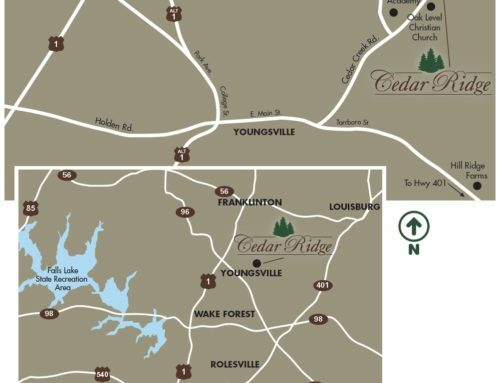 Ranked the third safest suburb in North Carolina by Niche.com, you can breathe a little easier as your kids explore the area. 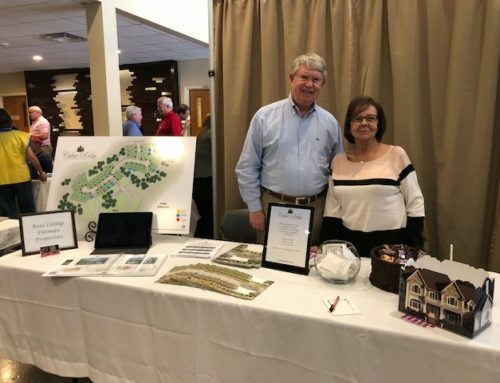 There may not be a gorgeous skyline or the hustle and bustle of the big city right in town, even though both Raleigh and Durham are short drives away, but the community offers a slower pace and back to basics lifestyle that many families crave. 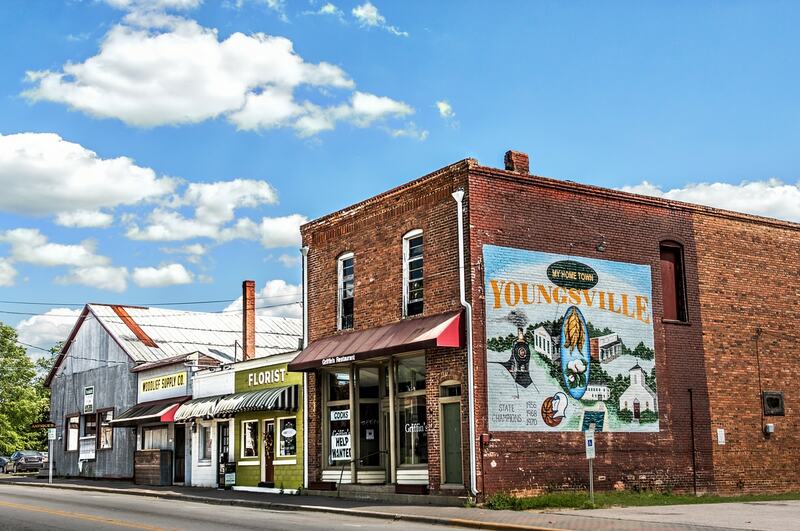 What Youngsville lacks in size, it makes up for in friendly smiles and wide open spaces. 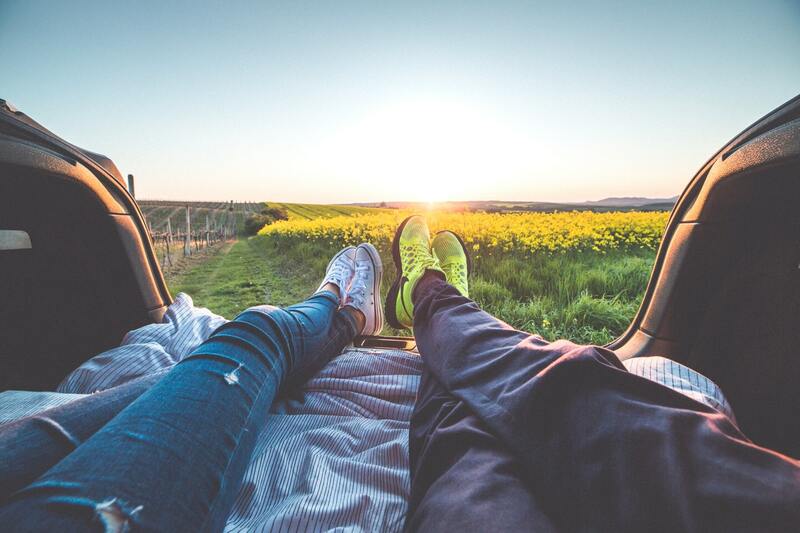 While not quite the country nor the city, here you get the best of both worlds. Take the kids stargazing under the Carolina sky, chase lightning bugs in the yard embrace the charm of small town living. We like to believe it’s the best way to raise little ones.